Saying Ive heard of these guys before would be a lie. I came across their video 'Cold Skin' as a recommendation only last night but fell in love instantly. My ears have been lacking this kind of greatness. There is so much over edited vocal shoegaze music that floods the blogosphere which I do love but at heart I'm a true fan of British Indie music. Its purity. Raw lyrics. Straight to the heart melodies. To Kill A King have enlightened me. 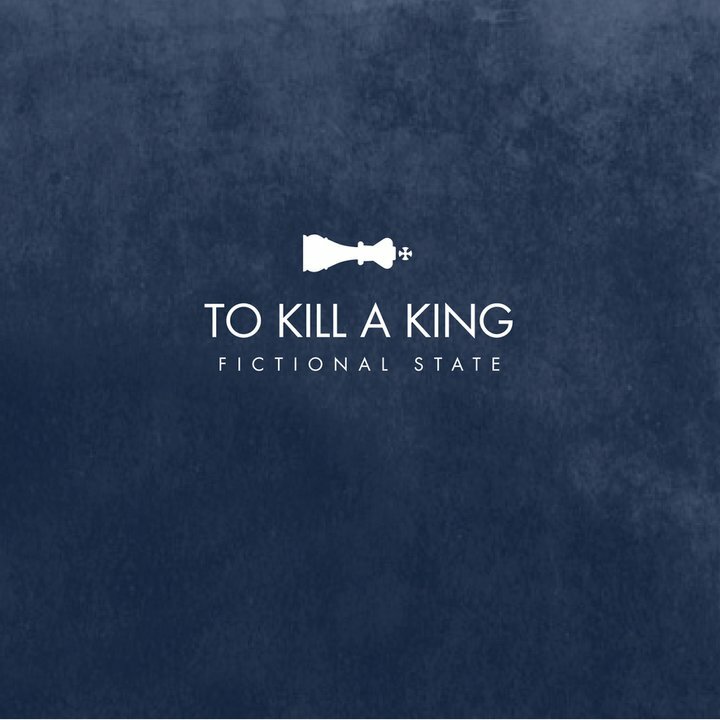 Their new single 'Fictional State' is a constant burst of energy with soft melodic passages that lead in to intense frenzies of musical beauty. The new single is set for release May 29th via communionmusic.